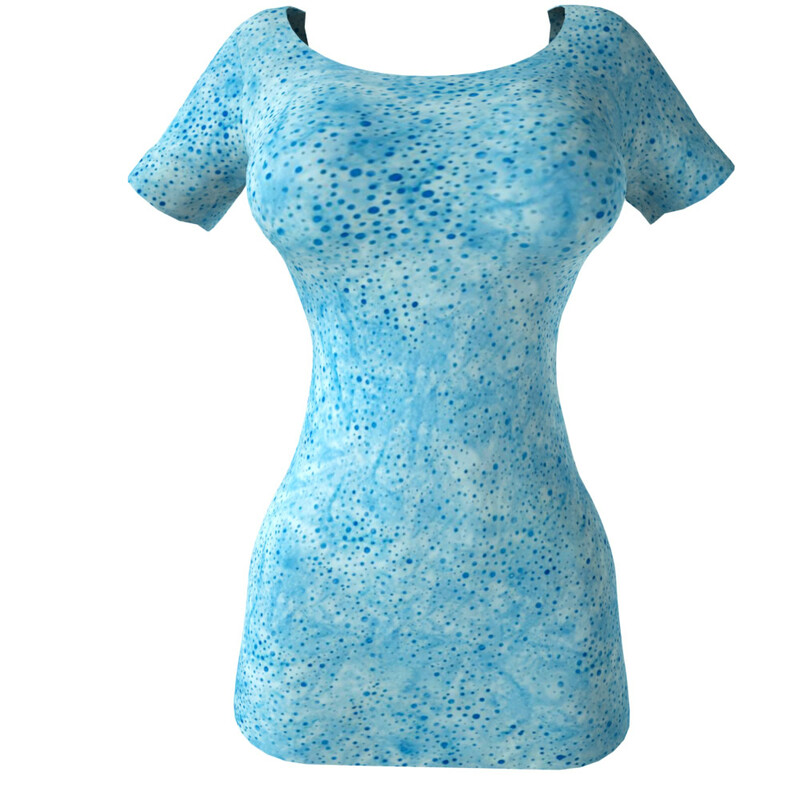 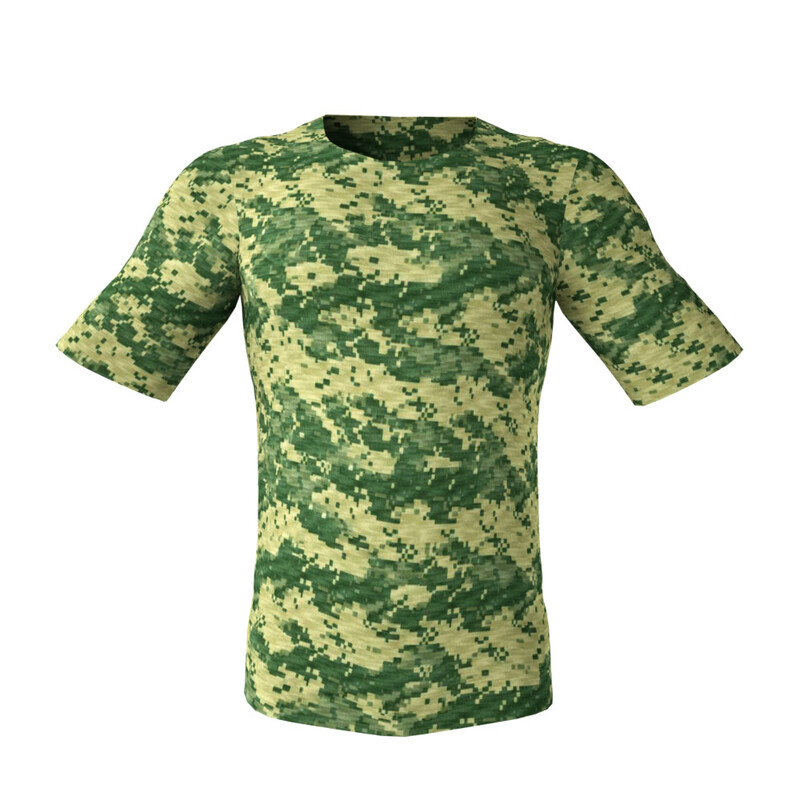 Need Batik Dots and Paint Splashes CG High Definition Seamless Clothing Textures for your Digital Clothing? 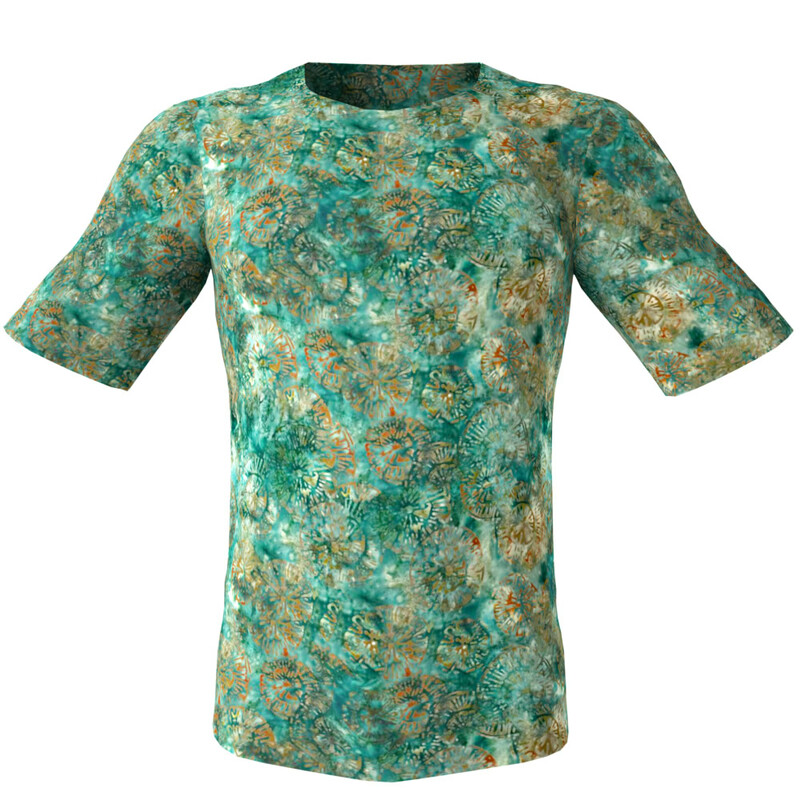 If you are looking for CG High Definition Seamless Clothing Textures of wonderful batik paint splashes and dots look no further! View these cool tileable and seamless textures from the Batik Dots and Paint Splashes pack 2 in this collection! 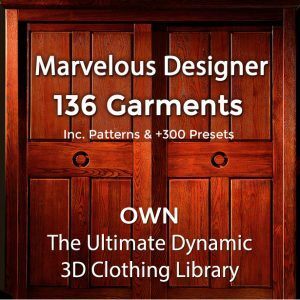 These Hi-Definition tiling fabric textures are high quality repeatable patterns for any kind of 3D material you may need and for virtual 3D clothes. 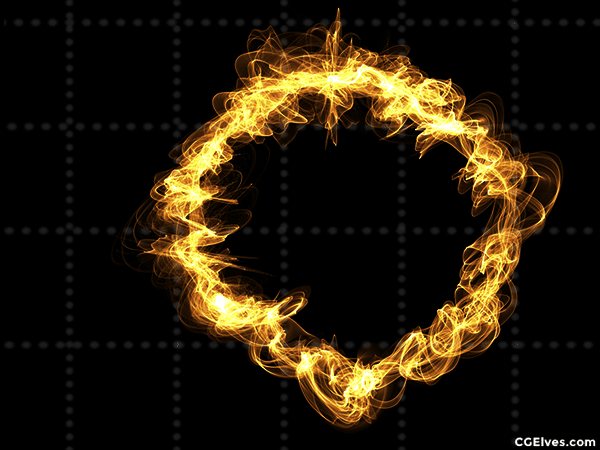 Who Are the Users of Our Seamless Fabric Textures? Our seamless textures are used by CG artists, 3D artists and 2D artists, such as 3 d DAZ STUDIO and Poser users, for texturing the clothing of their 3D models in virtual worlds, 3D MMORPG games, movies and animations – regardless if for dynamic or for static renders. 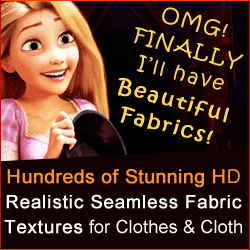 Architects and CG professionals use our perfectly tiling seamless fabric textures for interiors – to wonderfully enhance table clothes, other draperies, curtains, cushions and pillows, furnishings upholstery, bed covers, furthermore tepees and totes.